According to Wikipedia Web 2.0 describes World Wide Web sites that use technology beyond the static pages of earlier Web sites. The term was coined in 1999 by Darcy DiNucci and was popularized by Tim O’Reilly at the O’Reilly Media Web 2.0 conference in late 2004. 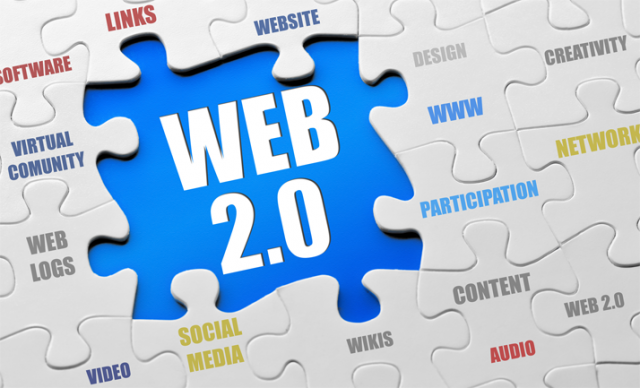 Although Web 2.0 suggests a new version of the World Wide Web, it does not refer to an update to any technical specification, but rather to cumulative changes in the way Web pages are made and used.